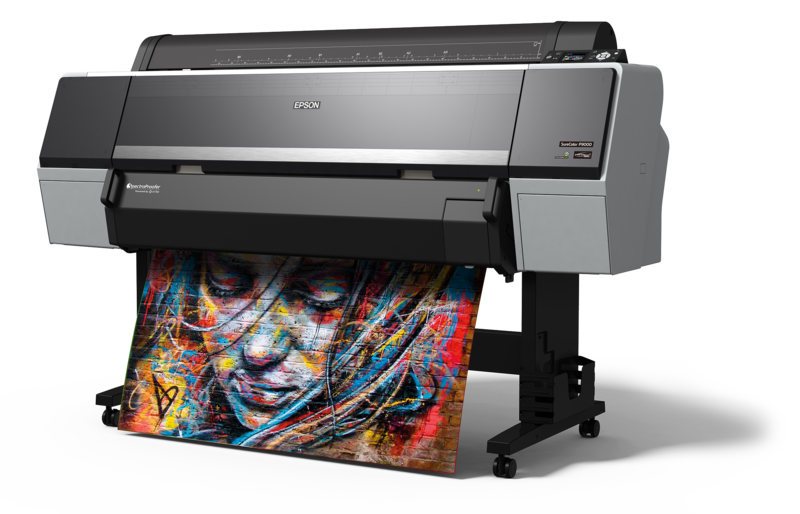 NDI are the UK’s expert supplier of large format inkjet technology. Experts in contract proofing for packaging and commercial print. We supply the kit, consumables and the know-how. Inkjet printers and media for indoor and outdoor applications. Unrivalled training and support. Suppliers of UV Hybrid and Flatbed printers for printing directly onto any substrate. White and Gloss options. We make your colours match with our unrivalled colour knowledge. FOGRA certified experts.